Poured from a 22 oz bottle into a stemmed ale glass. The body of the beer is remarkably clear, which unfortunately didn’t translate to the picture here. 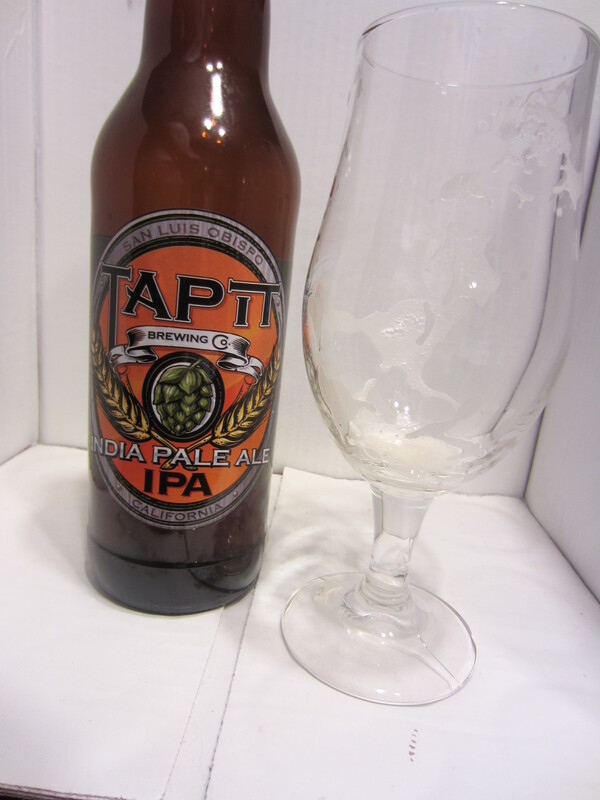 It is definitely one of the most clear, clean looking IPA’s I’ve seen. 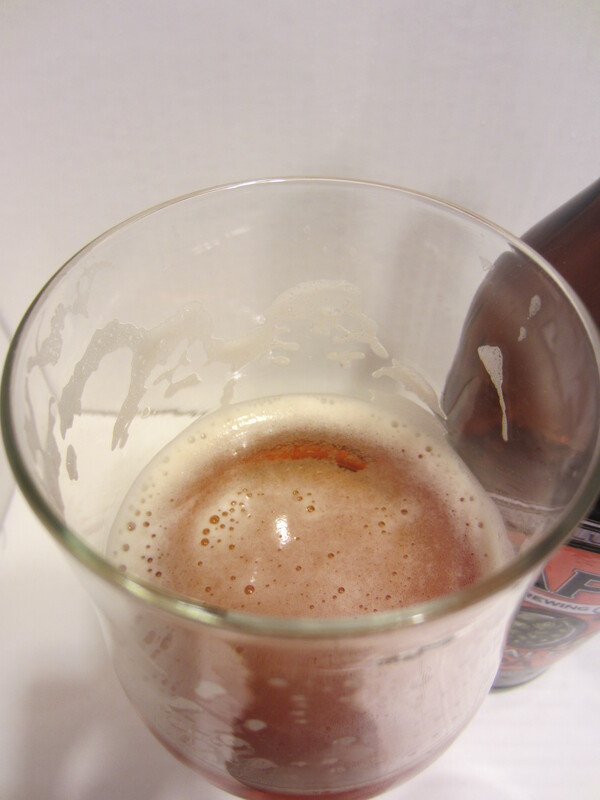 The color is light golden-honey, with a slightly off-white, foamy head, which leaves decent lacing. Modest carbonation is also visible. Grapefruit and lemon citrus are the main aromas presented. There are also floral hops to a lesser degree, and underlying caramel/toffee sweetness from the base malts. It definitely smells like a good west coast IPA. A relatively thin body for a 7% ABV IPA, with a mouthfeel that is quite harsh from heavy carbonation and hops bitterness. The flavors begin pretty nondescript – very light graininess initially, followed by a bit of lemon zest. The aftertaste leads to a long lingering grapefruit and floral hop bitterness. The taste of the beer is certainly not on par with the appearance and aromas. 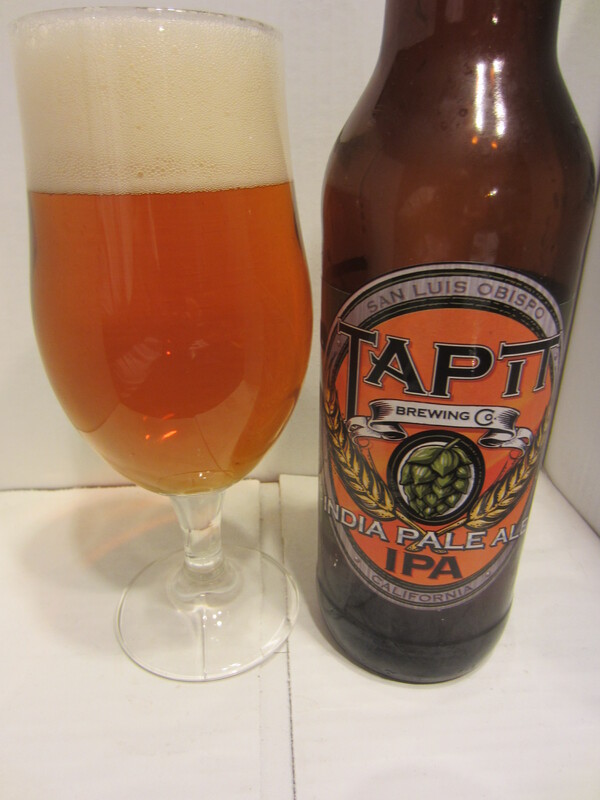 Tap It’s IPA looks and smells absolutely top-notch. I really thought I was in for a treat when I popped the cap and began taking notes on the appearance. Unfortunately, the taste and mouthfeel leave much to be desired. The flavor is what I would imagine dry-hopped water would taste like, and I think that comes from the First Wort Hopping style the brewery uses. It creates a hop forward flavor for sure, but at the expense of muddling the hop flavors and all but eliminating the malt base. 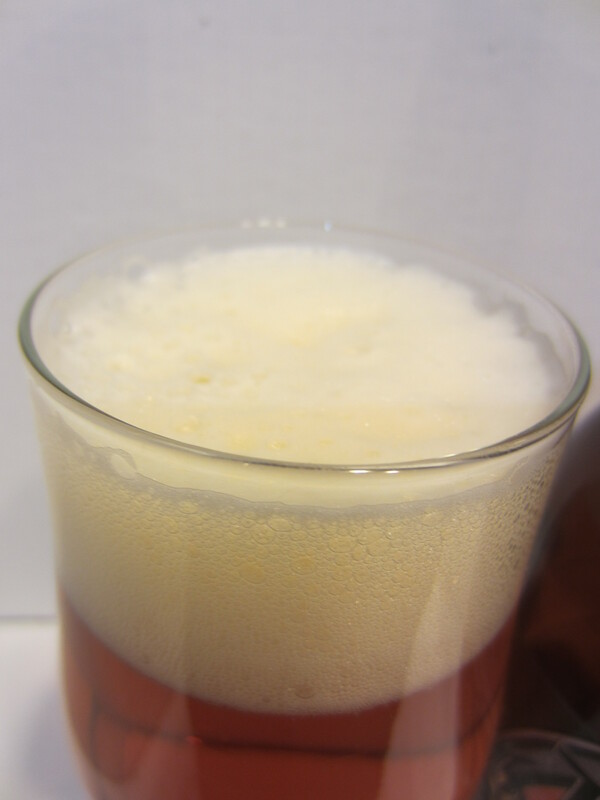 The harshness from the carbonation is also excessive, leading to a pretty difficult to drink ale. 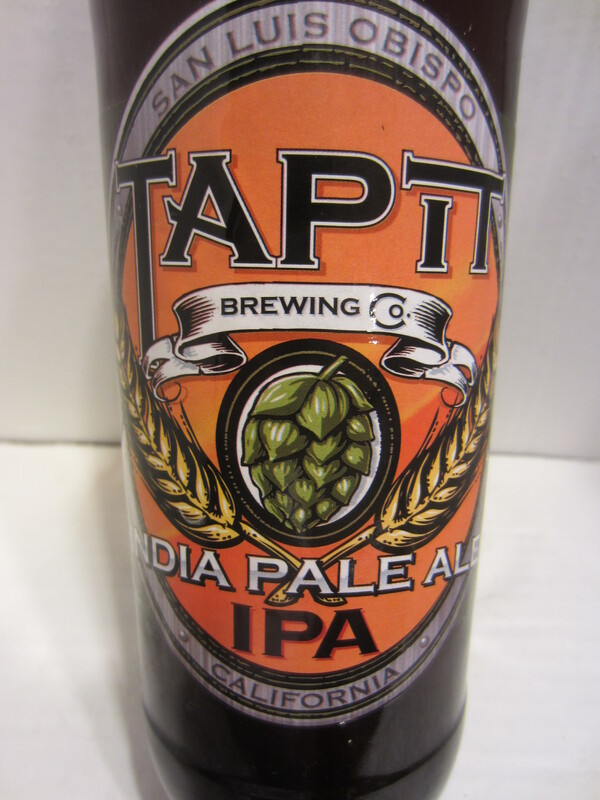 I’d heard pretty good things about Tap It, so I’ll keep an eye out for other varieties. Their IPA is supposed to be their flagship beer though, so we’ll see how others compare. 6/10. Pingback: Beer – #249 – Epic – Hop Zombie | A life just as ordinary.